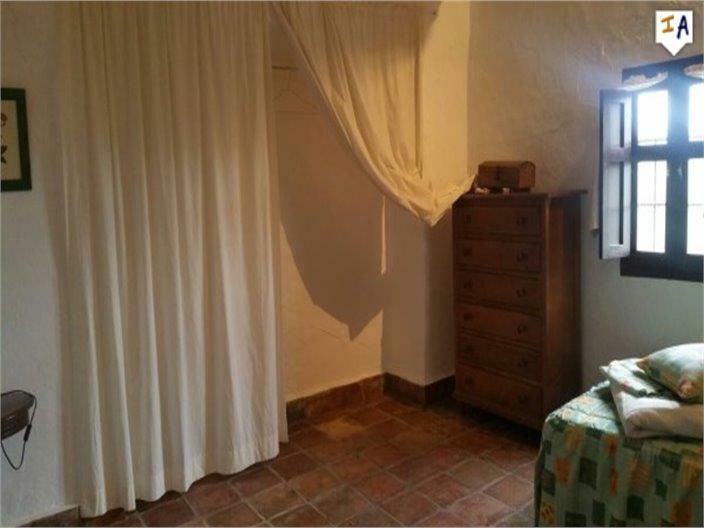 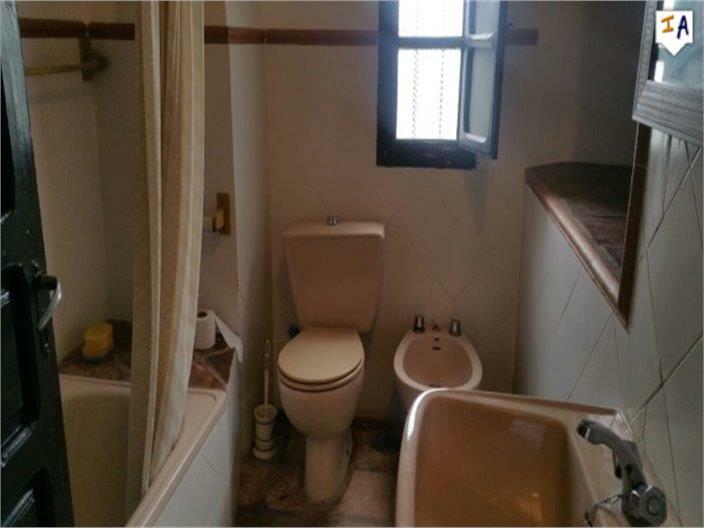 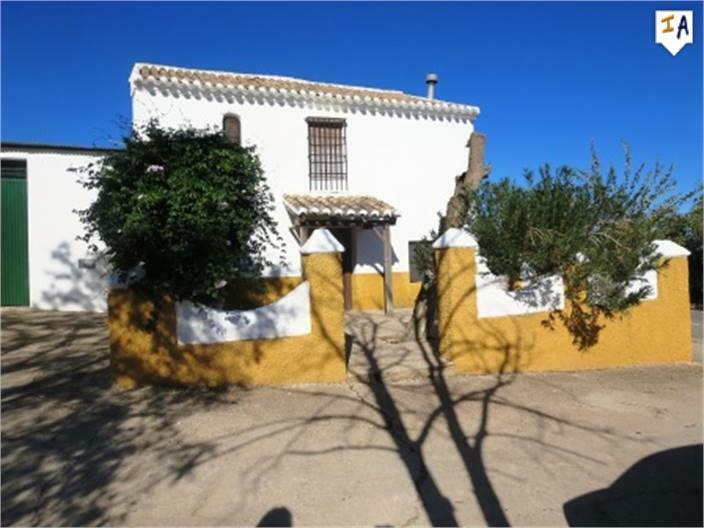 Description: This large 4 bedroom country style property has been tastefully reformed and constantly maintained by the existing family and is sold part furnished. 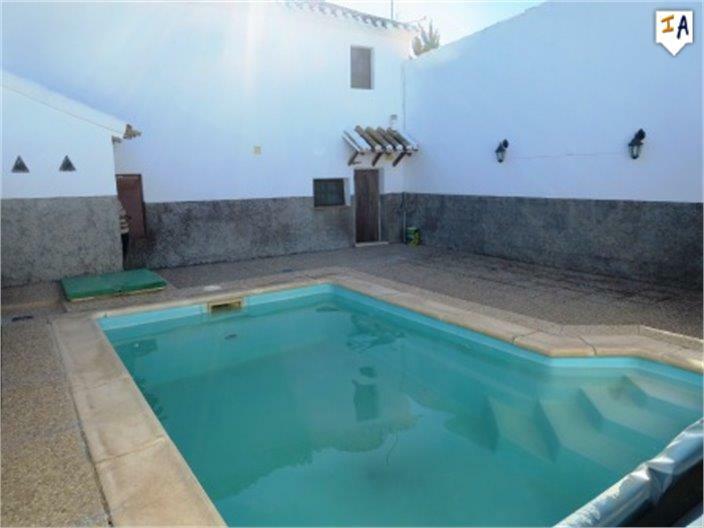 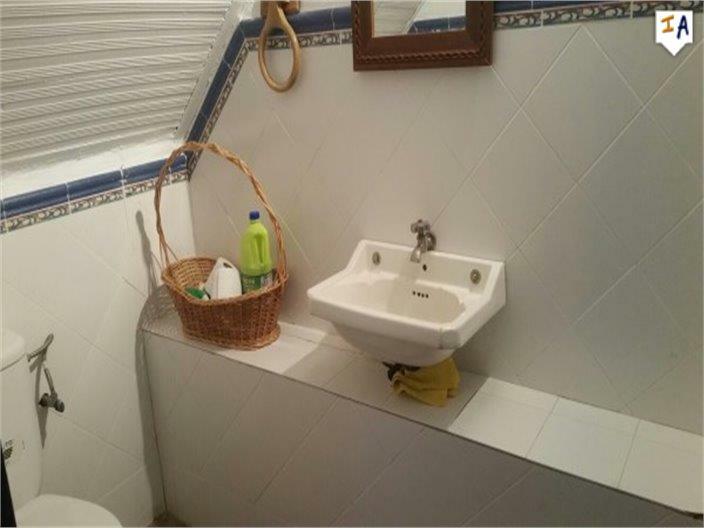 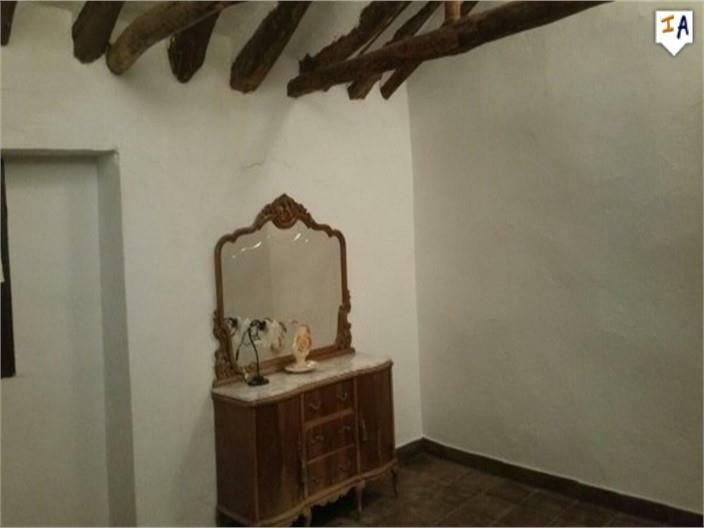 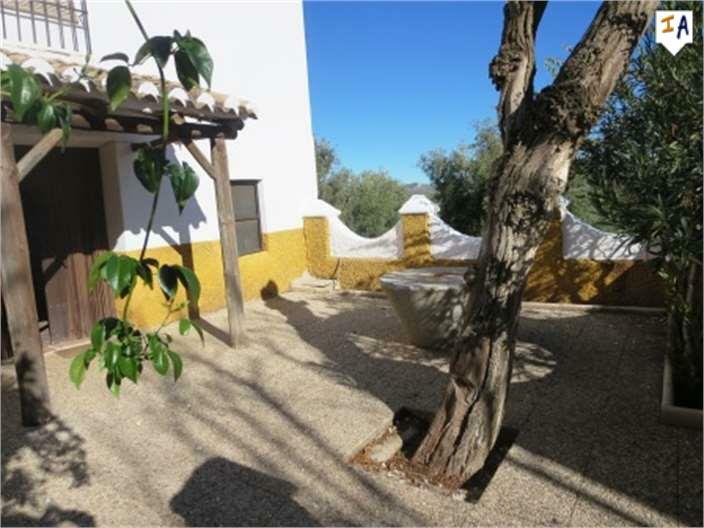 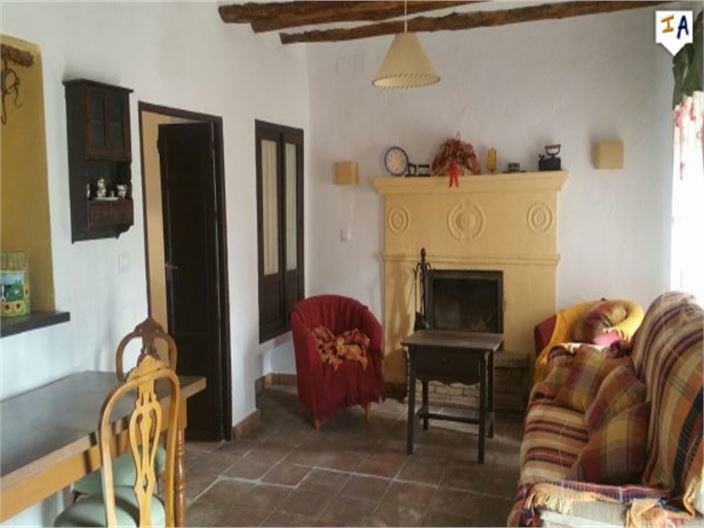 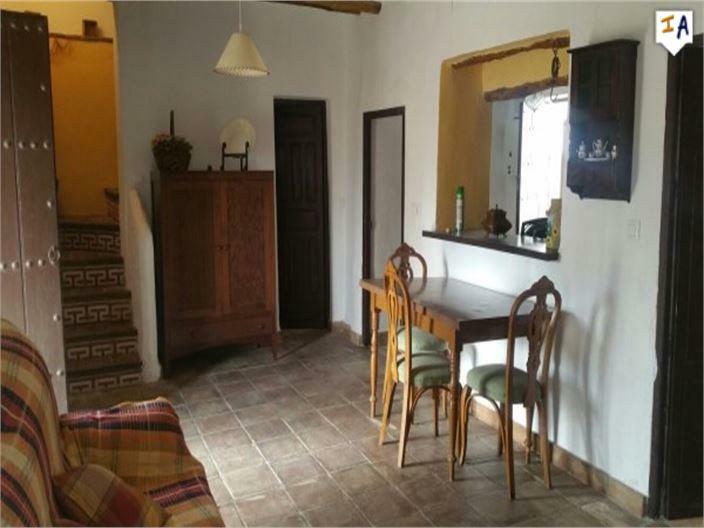 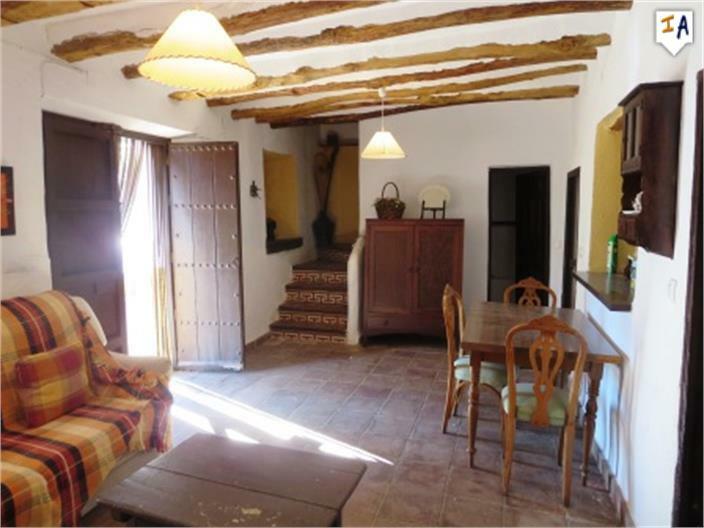 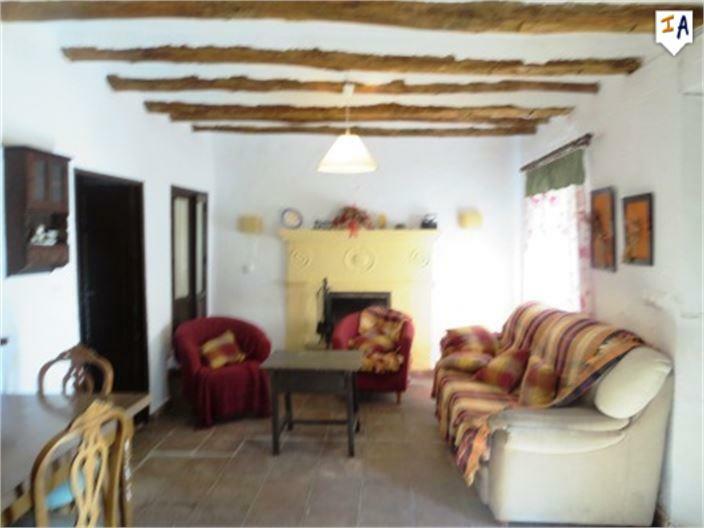 Situated on the edge of Villanueva de Algaidas, it is close to all the amenities but benefits from its quiet location. 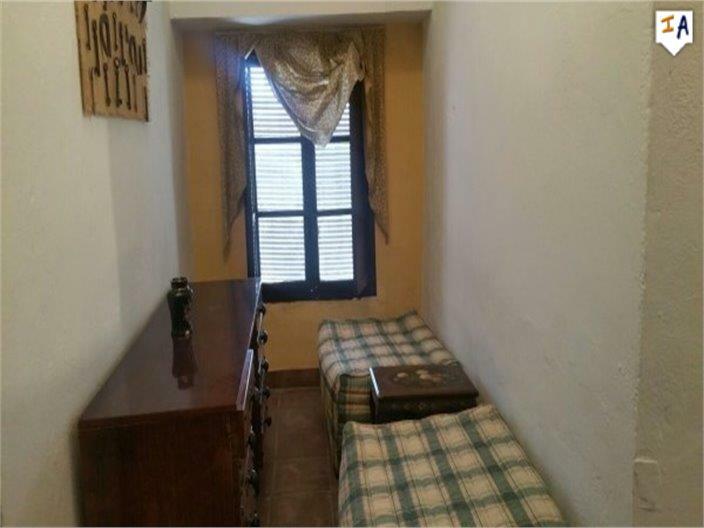 There is 1 double bedroom downstairs and a fully fitted bathroom and 3 on the 1st floor. 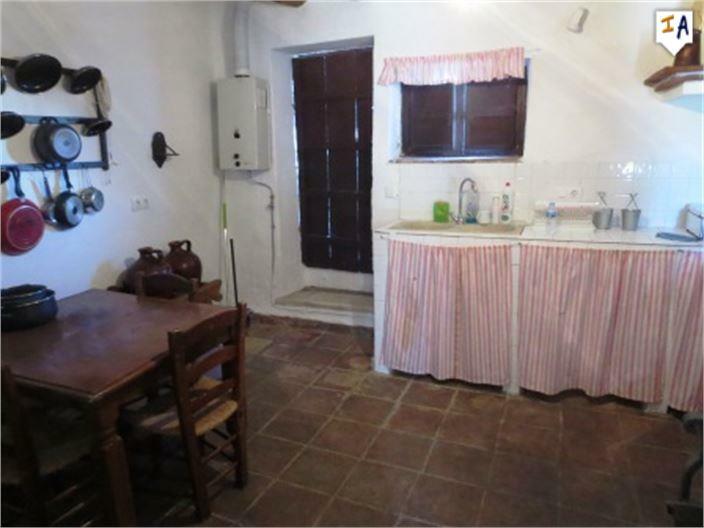 The kitchen is fully fitted and leads to the large outside patio that is fully tiled. 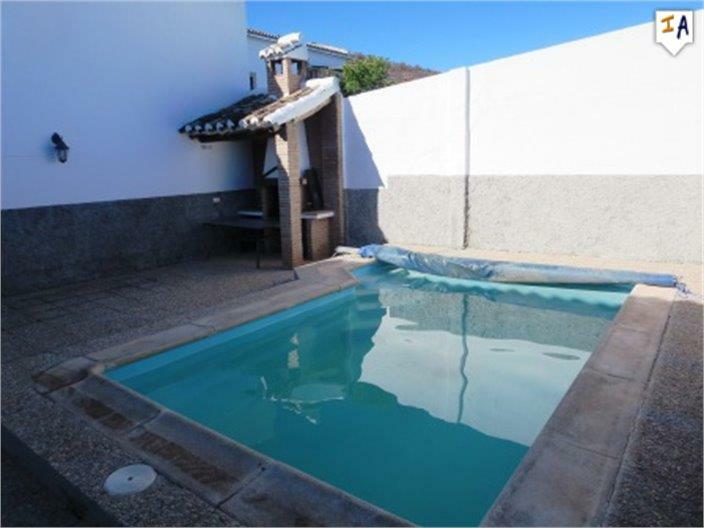 Swimming pool and BBQ are just some of the features in this great outside space. 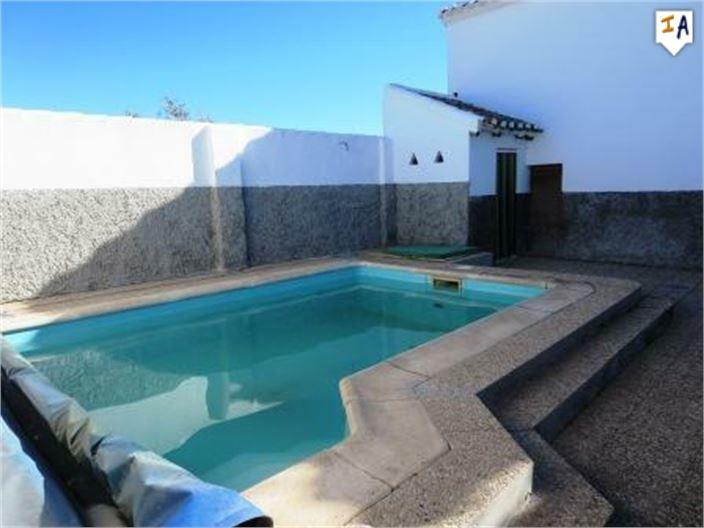 Certainly one to visit quickly because it is priced to sell.. 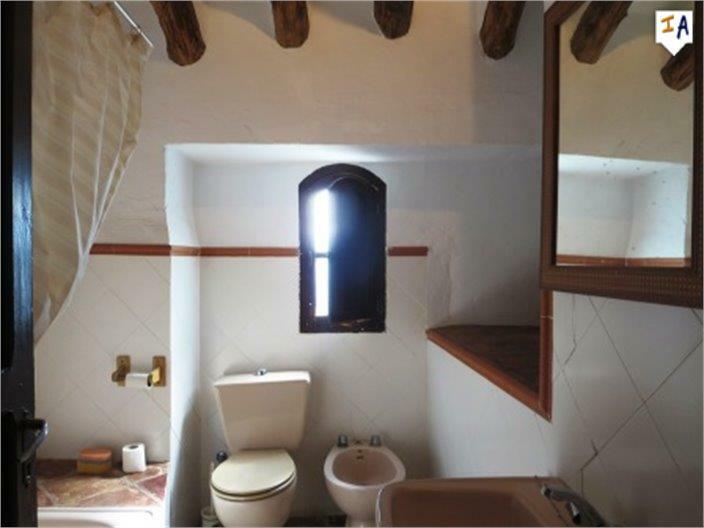 Retains some nice Andalucian features.